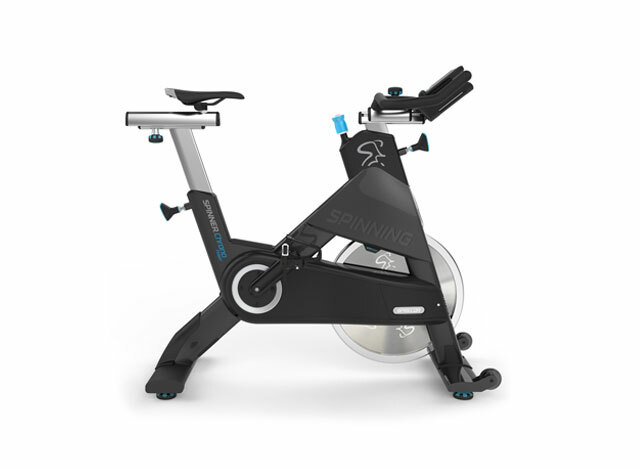 Spinning® enthusiasts complete just as many outdoor rides as they indoor classes. 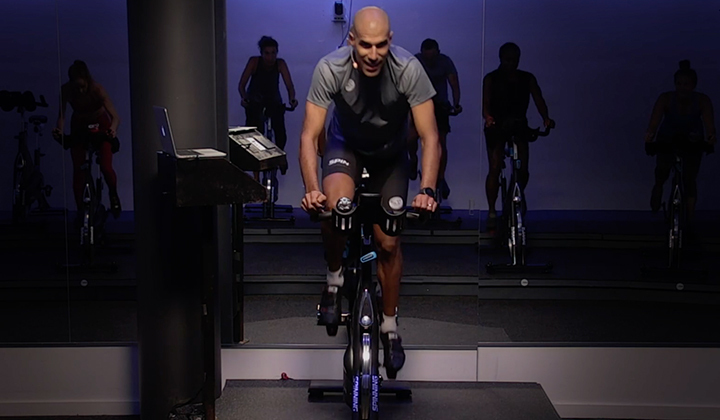 As instructors, we need to help riders understand the difference between riding indoors and out so that they can reach their fitness goals or PR in their next event. 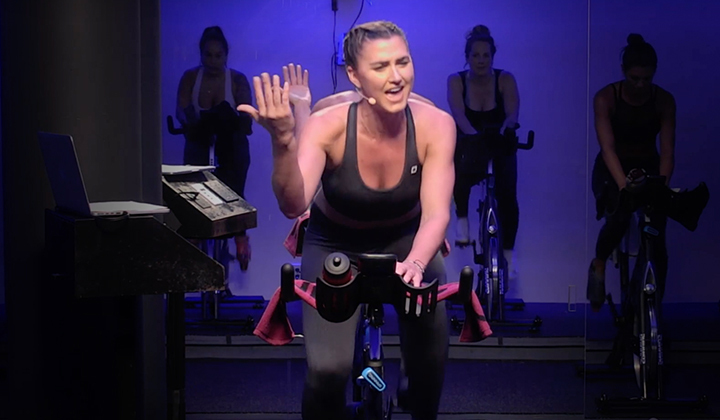 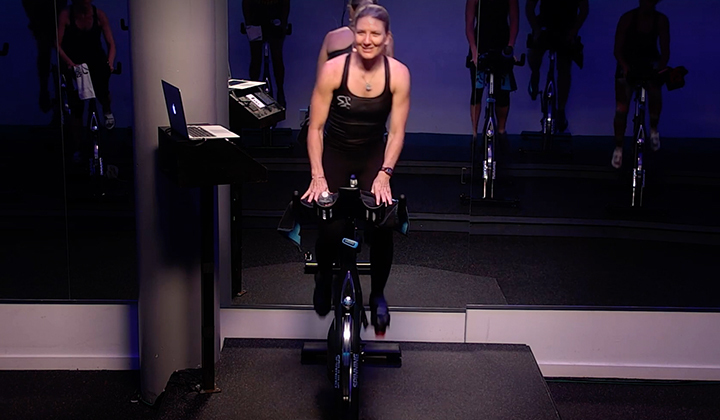 See how cadence ranges differ between indoor and outdoor rides, how we can overcome performance plateaus, and what drills to complete so that we finish these rides feeling like champions!